“On My Mind” is a song about the head going places where the heart isn’t leading, a reversal of standard Pop lyric conventions. 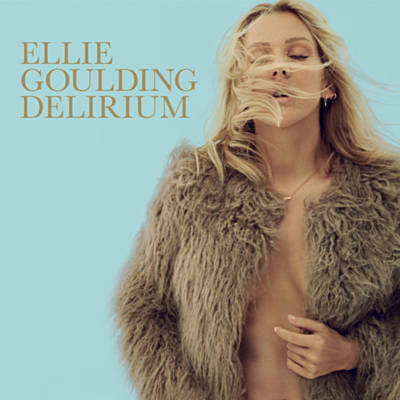 The first single released in advance of Ellie Goulding’s 2015 album Delirium became an international hit, charting in over 20 countries. The song revolves around Ellie grappling with lingering thoughts about an ex-lover and a lack of emotion about the relationship.